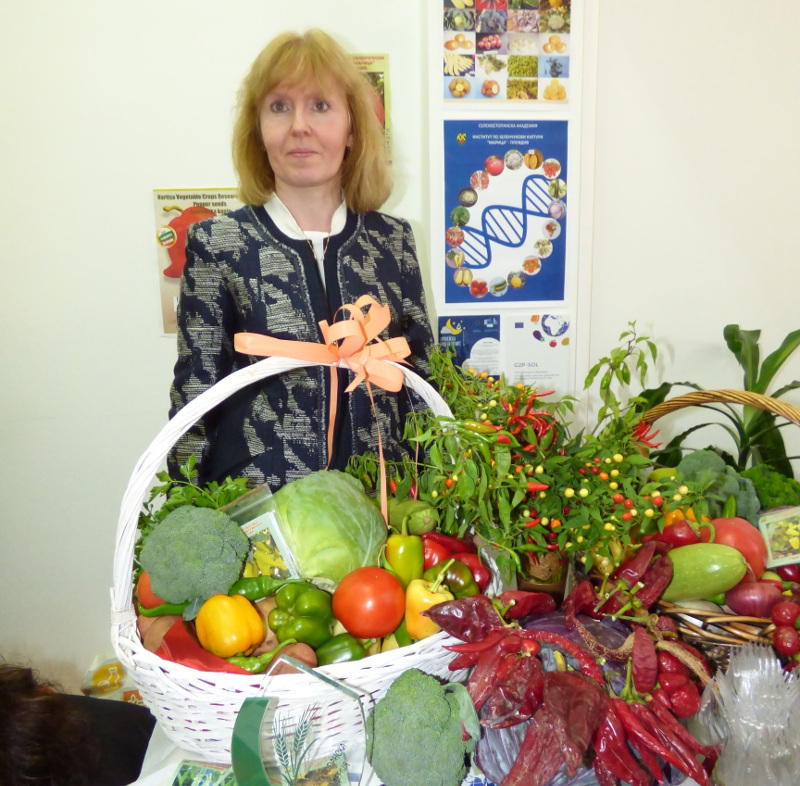 On October 25, 2018 Bulgarian scientists working in the field of agriculture celebrated the Agricultural Science Day. 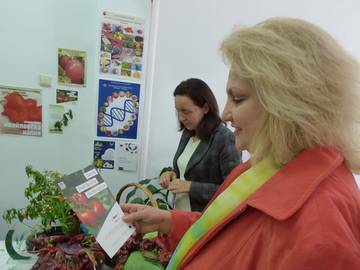 The Bulgarian TomGEM partner Maritsa Vegetable Crops Research Institute (MVCRI) participated at the arranged exhibition "Nature's Gifts" organized by the Bulgarian Agricultural Academy. 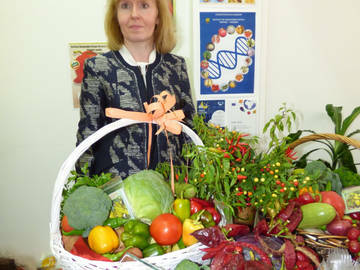 The event was attended by the Bulgarian Minister of Agriculture, Food and Forestry, members of Parliament, national media as well as many scientists from allover Bulgaria. The Project TomGEM was presented as leaflets at the MVCRI stand. 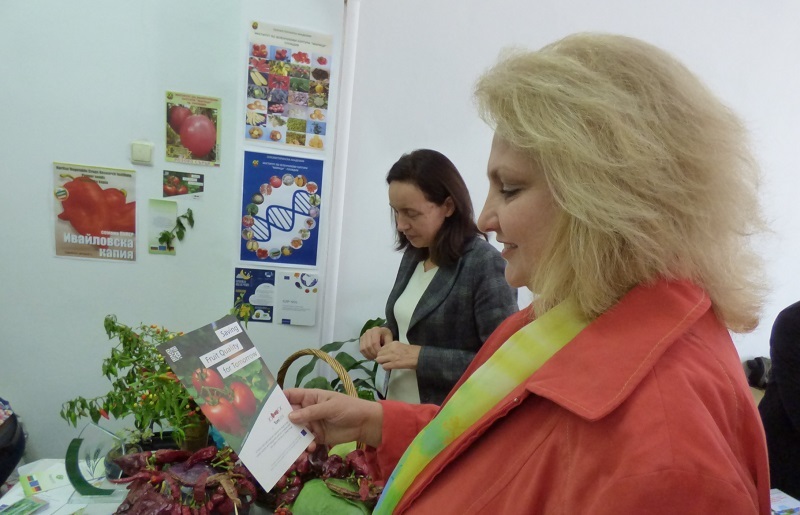 The audience was informed about the goal of the project focused on the productivity and quality of tomato varieties grown under water stress and elevated temperatures. 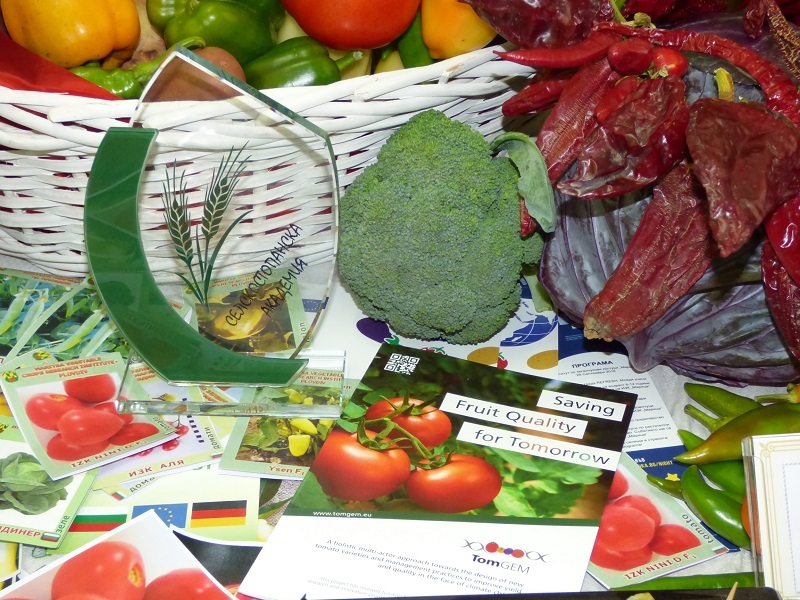 This project has received funding from the European Union’s Horizon 2020 research and innovation programme under grant agreement No 679796.